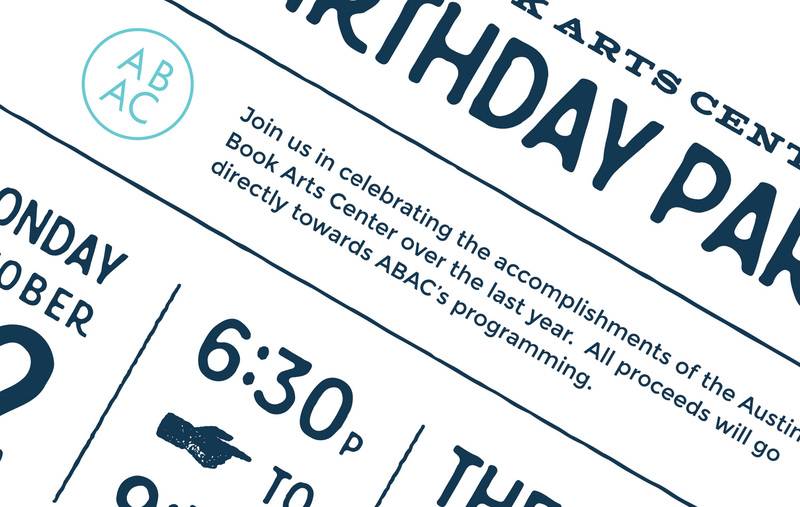 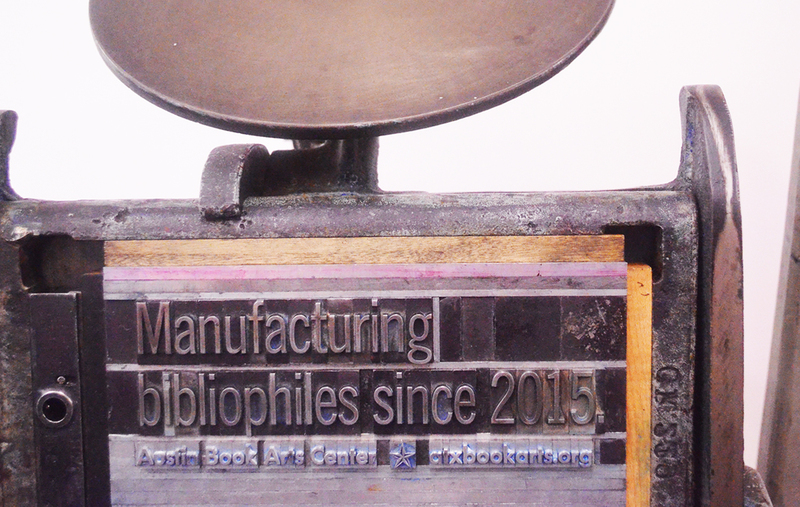 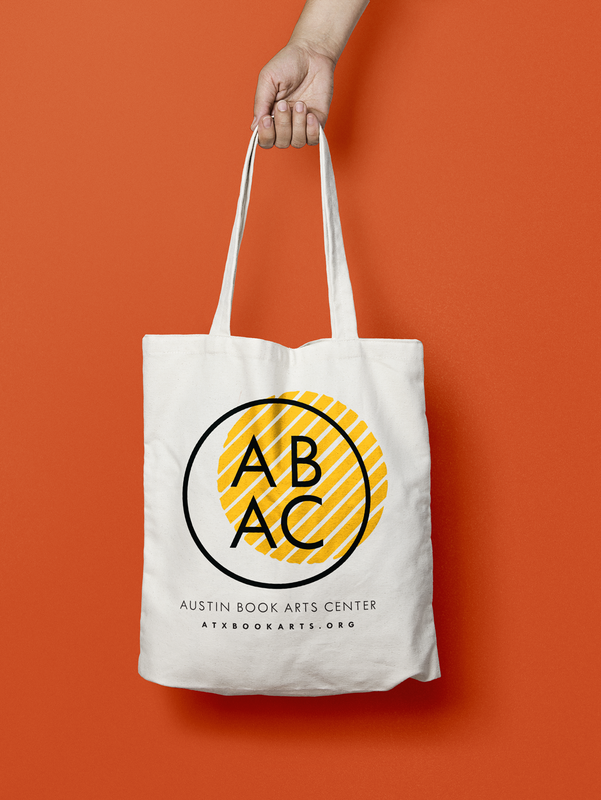 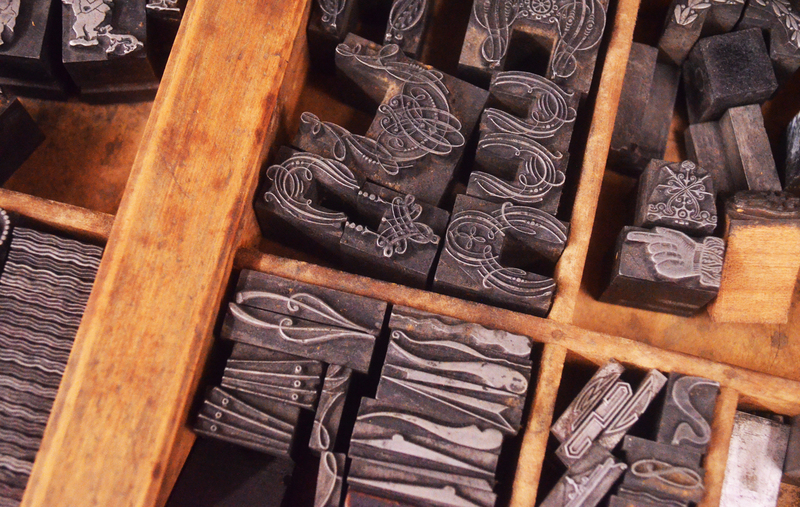 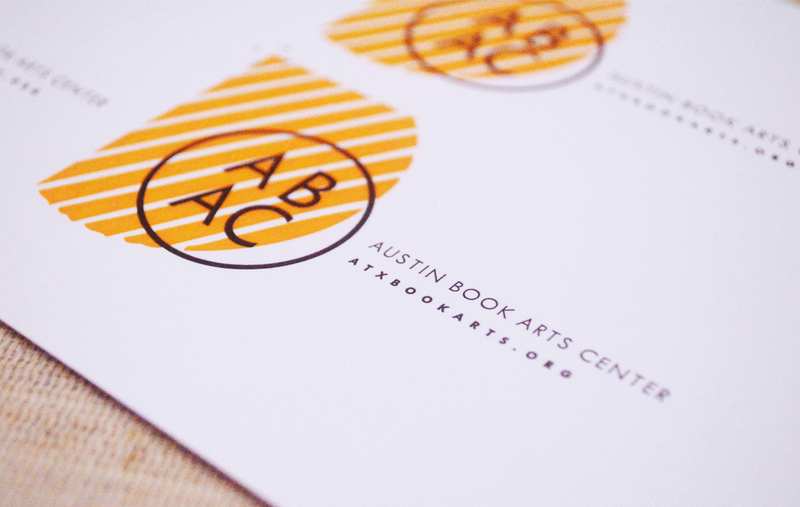 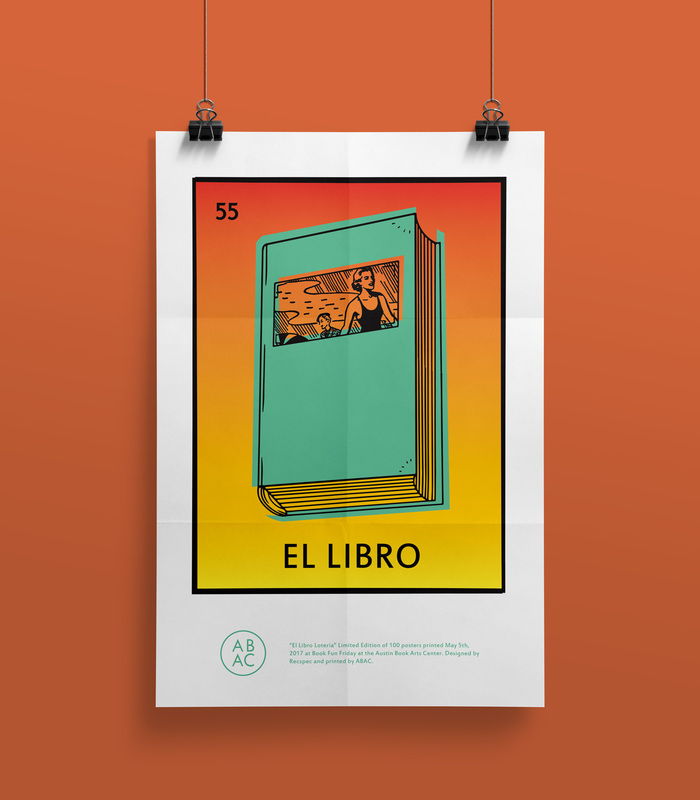 We had the pleasure of creating the branding and collateral for the Austin Book Arts Center – a home for artists and creators to learn letterpress, bookbinding, calligraphy, paper making, and more. 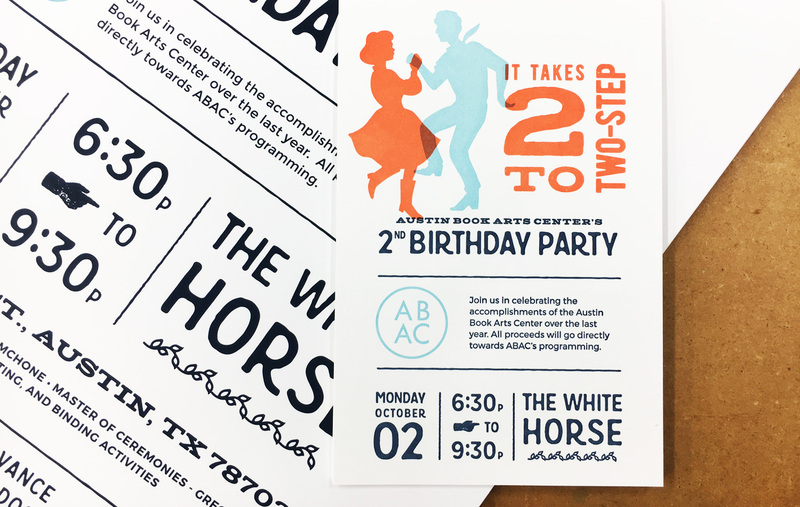 We focused on using analog shapes and textures from letterpress & block printing to give the identity a handmade feel while balancing it with a crisp, modern logo. 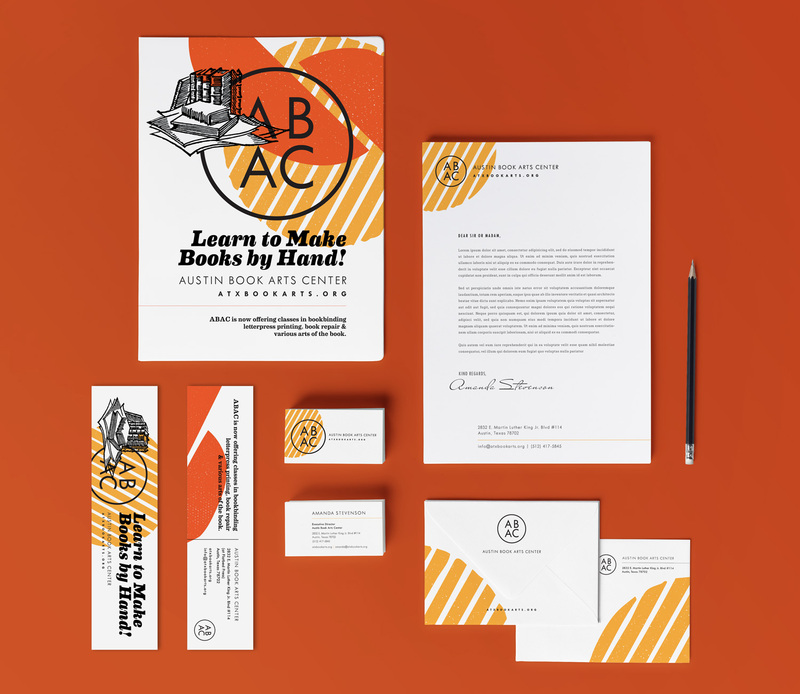 Animated features bring the logo to life, a WordPress-powered site allows members to join classes and donate directly to the organization, and crisp letterpressed stationery and business cards round out the spirit of the brand. 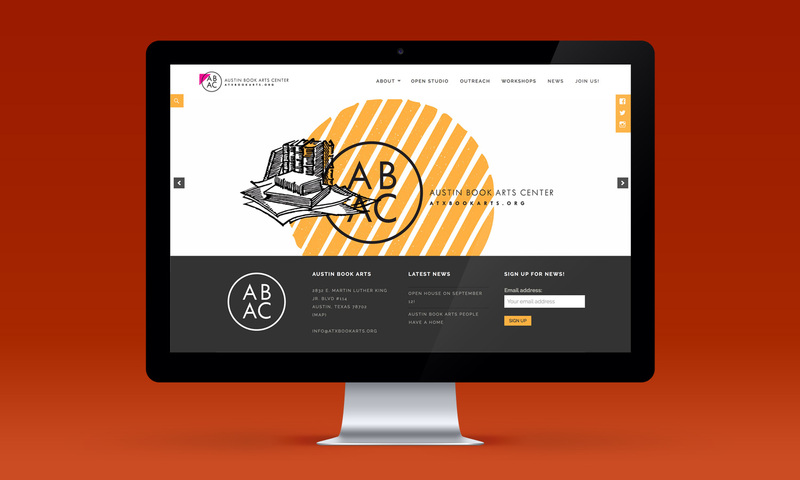 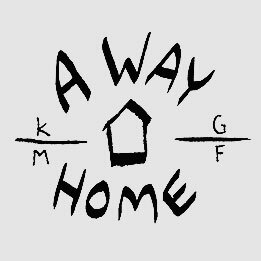 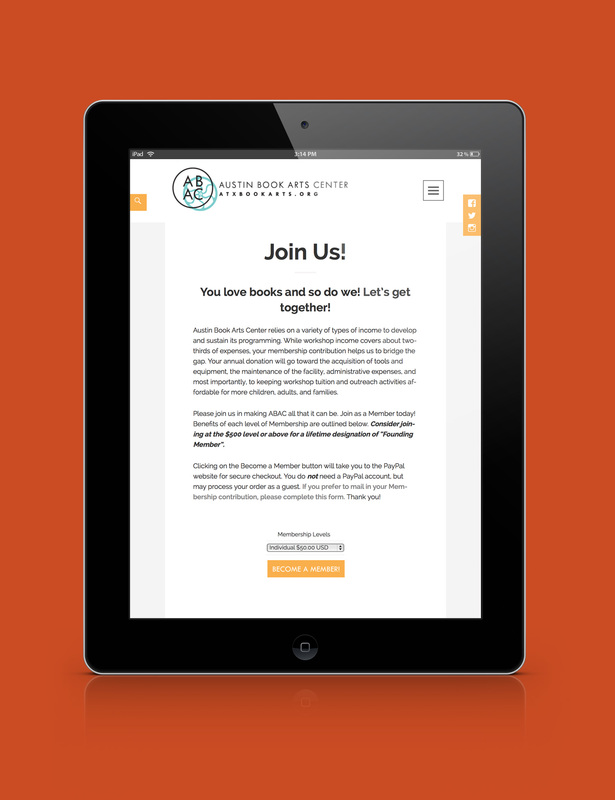 We continue to work with ABAC on design collateral and website updates, and are pleased to even call them our neighbors!